after April 1st [There is no April Fool joke here]. two graphs to the lower right. 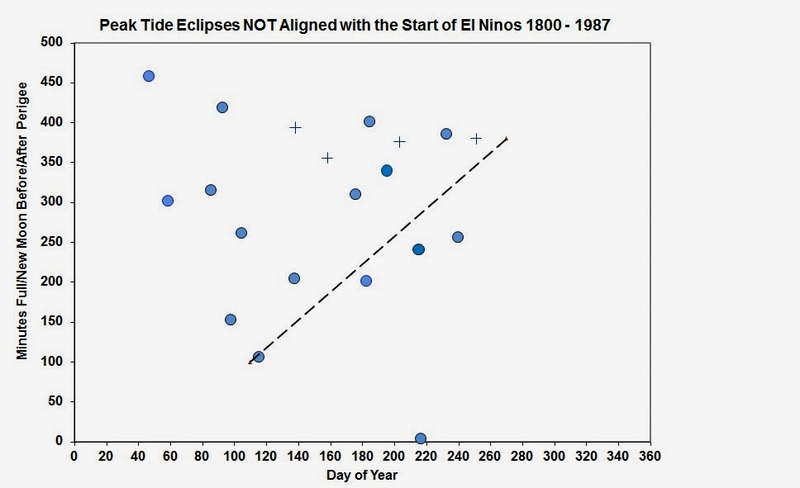 or in the starting year of, a recognized El Nino event. 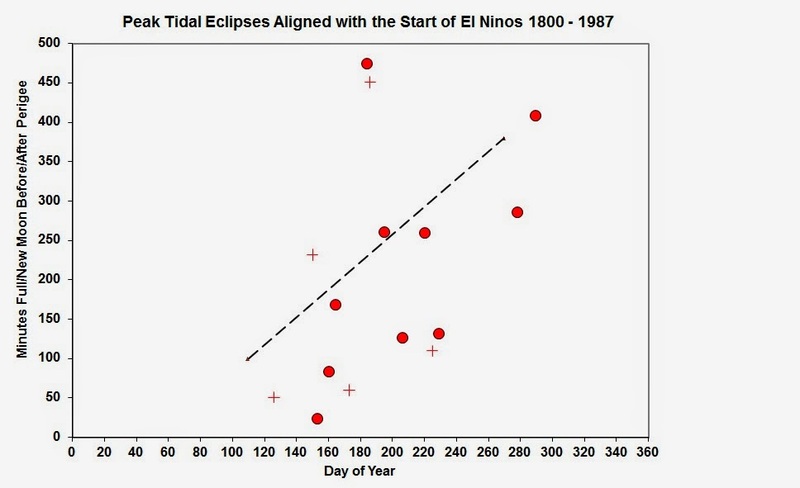 starting year of, a recognized El-Nino event.